At Mercury Cars, we offer a full range of car services and repairs, including wheel alignment. 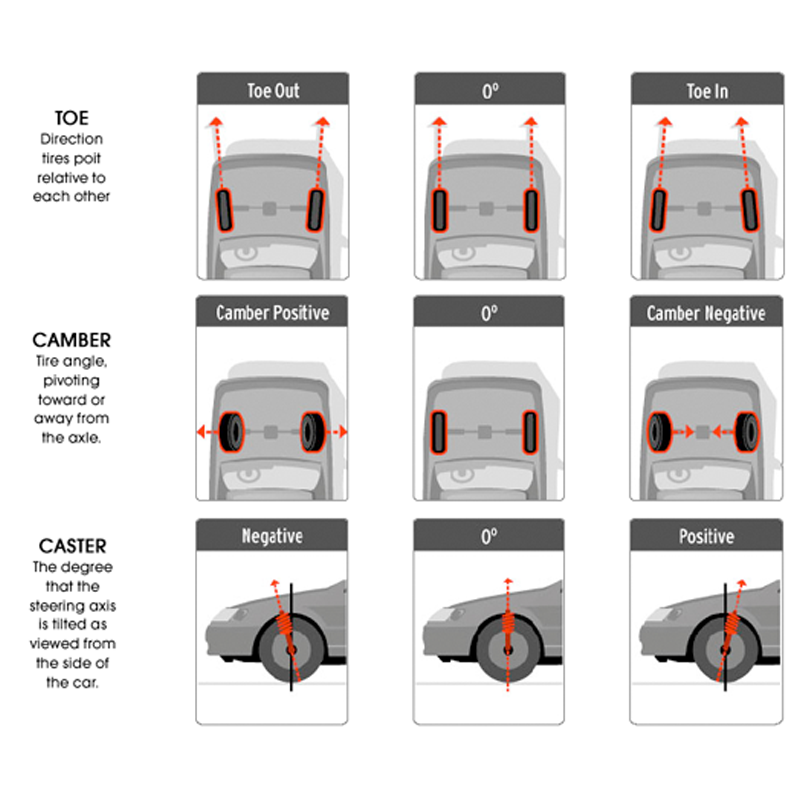 As experts in the trade, we understand how important it is that your car has a correct alignment. A four wheel alignment – sometimes referred to as tracking – can be as simple as a slight adjustment to your car wheels, tyres or suspension to ensure optimal use of your car. Not only will it help your vehicle to travel straight without having to steer to one side, but it will also save you a lot of money. 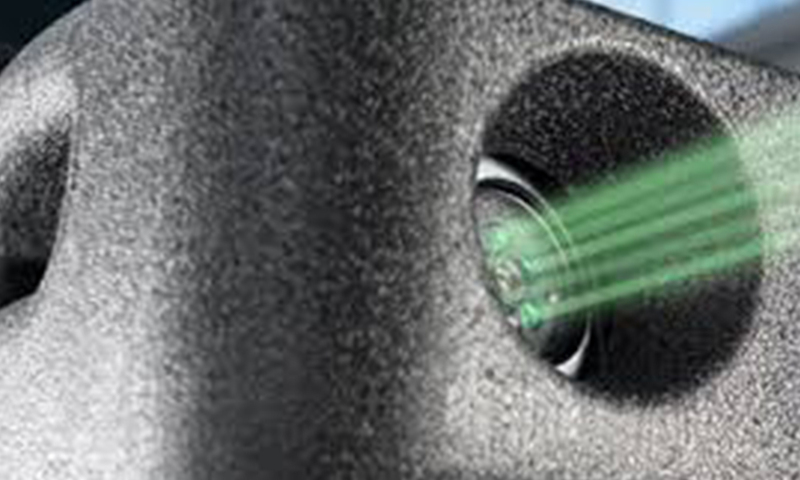 A professional alignment will reduce tyre wear and you could see fuel savings of up to 10%. It’s a simple process, and the professionals here at the Mercury Car Centre will make sure that the alignment is done quickly and efficiently, so your car can be back on the road again in no time. We work to meet the specification that is set out by the car’s manufacturer; however we can alter the standard tyre alignment angles to meet your requirements if requested. An example of this could be if you are looking for your vehicle to be driven off-road. Our team of experienced technicians can provide you with the best advice, and only use only the best equipment to get the job done. In fact, the team here at Mercury Cars use one of the most accurate wheel alignment systems available: Bosch 3D Four Wheel Alignment equipment. This modern 3D system offers incredible precision, as well as fast results for the alignment of every car make and model to maximise your driving experience, in terms of comfort and good value. With the help of this state-of-the-art technology, most alignment problems can be solved by qualified technicians in around 30 minutes – only a short time for something that’s very important. 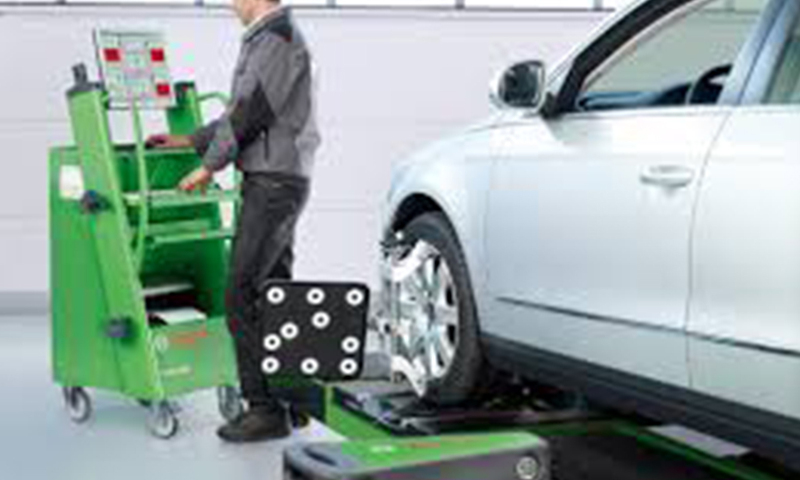 The Bosch 3D wheel alignment equipment measures a minimum of 12 angles and compares them to the alignment data provided by the car’s manufacturer, spotting any potential problems with incredibly accurate readings. Even if you don’t seem to be experiencing any problems with your wheel alignment, we still recommend that you have it checked annually to help prevent future issues with your car.